Specialising in elevator and lift installations, Next Level Elevators comprises an expert team with more than 80 years of combined industry experience. Privately owned and operated, the company is conveniently based in Brisbane, Melbourne and Sydney. 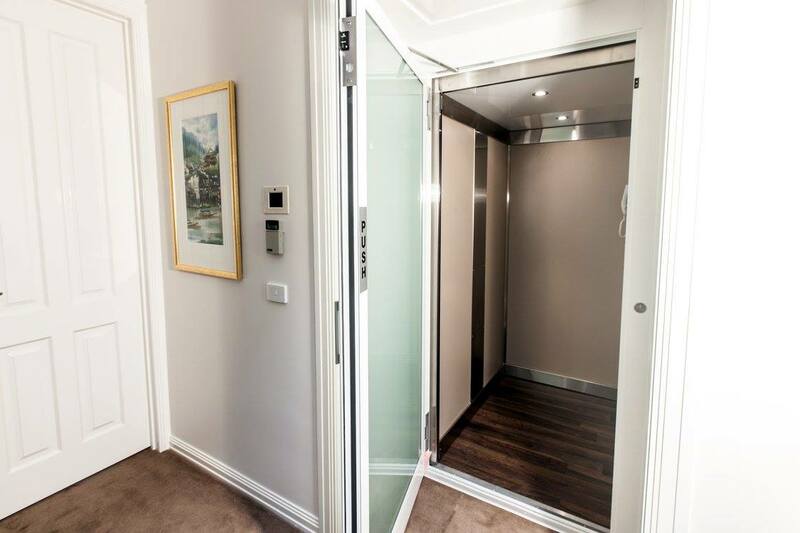 The helpful team can design, manufacture and install elevators for both residential and commercial applications. To make your home or office more accessible, Next Level Elevators has a comprehensive portfolio of lifts that feature the highest-quality finishes at an affordable price. Its lifts are designed and built to meet the strictest safety guidelines for complete peace of mind. 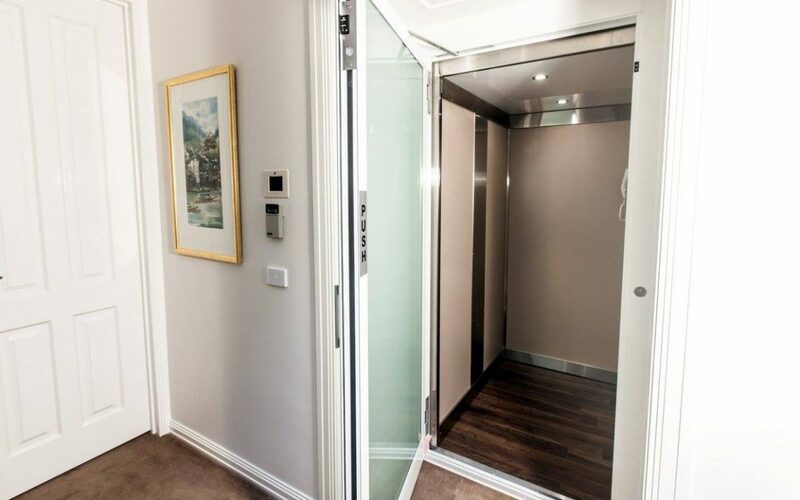 Whether you have limited mobility or simply want to enhance your home’s accessibility, Next Level Elevators has the expertise to meet all of your requirements.